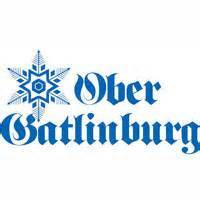 Hit the slopes at Ober Gatlinburg. 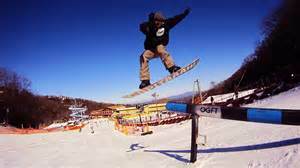 The resort offers snow tubing, ice skating, an alpine slide, aerial tramway, dining, shopping and more. 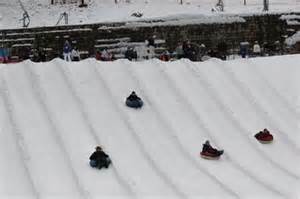 Tubing sessions may sell out and/or be delayed or canceled due to weather and temperature changes.